Waterbury – Mrs. Lola E. (Bailey) Wright, 79, passed away on Thursday, November 29, at her home. She was the widow of Oronto Wright. Lola was born May 26, 1939 in Jamaica, daughter of the late Harold and Agatha Mears Bailey. Lola was employed at the Haydon Switch and Instrument Company for twenty two years, retiring in 2005. She was always the most loved Mother in the neighborhood, the local police, employees from NOW and the American Legion held her in high regard and considered her a good friend. She enjoyed stopping at Mikey’s and Bertie’s restaurants for a meal and will be remembered for her love of cats, especially, Mr. Bell, Tuxedo and Angel. 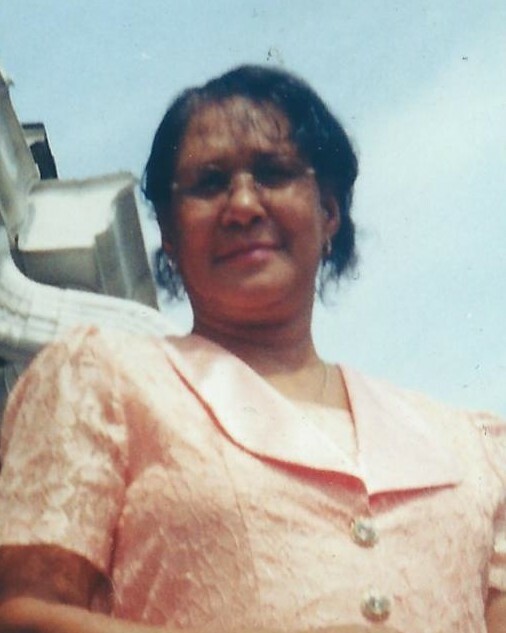 She is survived by her son, Adalbert H. “Steve” McIntosh, Sr of Waterbury; her daughter, Clevet Beckford of Jamaica; four sisters, Floris Taffe of Canada, Desma, Ivylin and Patricia Shirley all of London, England; five grandchildren, Melesia Beckford Rose and Nicholas Lutas of Jamaica and Adalbert H. McIntosh, Jr, Sitayjha McIntosh and Saijon McIntosh all of Waterbury; three great grandchildren, Alyssa Beckford, Djanae Rose and Kathryn Rose all of Jamaica. She was predeceased by her brothers, Roy, Lloyd Balvin and Cleveland. Funeral services will be held on Saturday, December 8, at 12:00 P.M. at the Bergin Funeral Home 290 East Main St. Friends may call at the funeral home from 10:00 A.M. until time of service. Burial will be private.